New public betas for iOS 10 and macOS Sierra should follow shortly. This update is only about a week after the fourth betas were released. 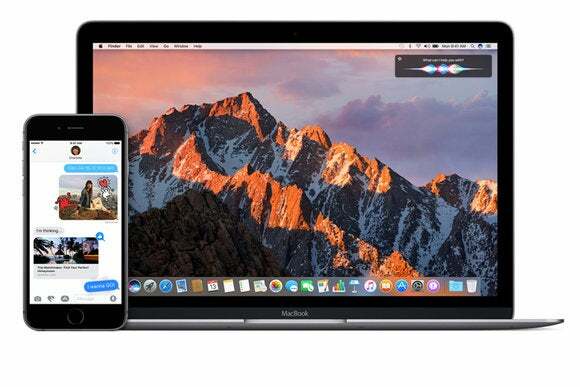 The public betas for iOS 10 and macOS Sierra have been running a day or two behind the developer betas, so public beta testers should expect an update this week as well. Registered developers running the beta of macOS Sierra can find the update in the Mac App Store. 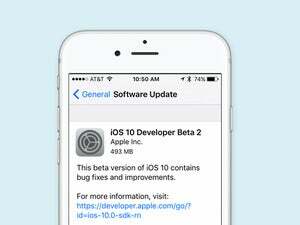 The iOS developer beta is available in Settings > General > Software Update. While the fourth beta of iOS and macOS Sierra did bring the new emoji from Unicode 9, this fifth beta releases include mostly bug fixes for iOS 10. For example, it fixes an issue iPhone 6s users were having when connected to the Smart Battery Case, and third-party apps can play music even if the Music app has been hidden. According to Apple’s release notes for the macOS Sierra fifth developer beta, Macs will now be able to discover Apple Pay-capable iPhones and Apple Watches, essential for the new Apple Pay in Safari feature. Setup Assistant no longer walks you though your iCloud preferences. And Microsoft OneDrive can now store its credentials in Keychain. Apple will release iOS 10, macOS Sierra, watchOS 3, and tvOS 10 to the general public this fall. The rumored date for the next iPhone announcement is Wednesday September 7 and the rumored iPhone ship date is Friday September 16, so the software updates would typically fall somewhere in between.